Want a Stunning Kitchen for Your Home? Home / blog / Want a Stunning Kitchen for Your Home? If you are planning to remodel or upgrade your kitchen in Colorado, and want to take it to the next level, then you have come to the right place. Today, we will show you three of the best top-notch kitchen appliances brands that will make your kitchen stun your guests. This amazing brand offers the best high-end vintage major kitchen appliances in the market. 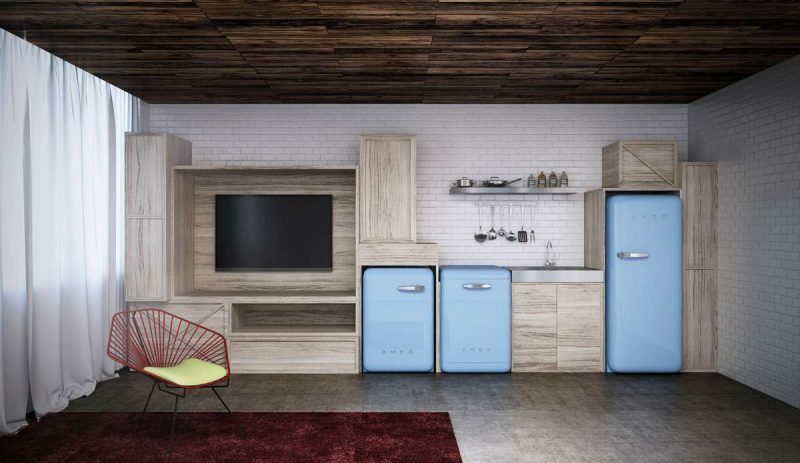 If you love 50s Retro Style, they carry an incredible series of refrigerators that will take your breath away. It does not stop there; they also offer ultra-modern stainless steel-constructed Linea Series cooking products for contemporary aesthetics. Either way, with Smeg appliances, you surely find all the kitchen appliances for an elegant home. 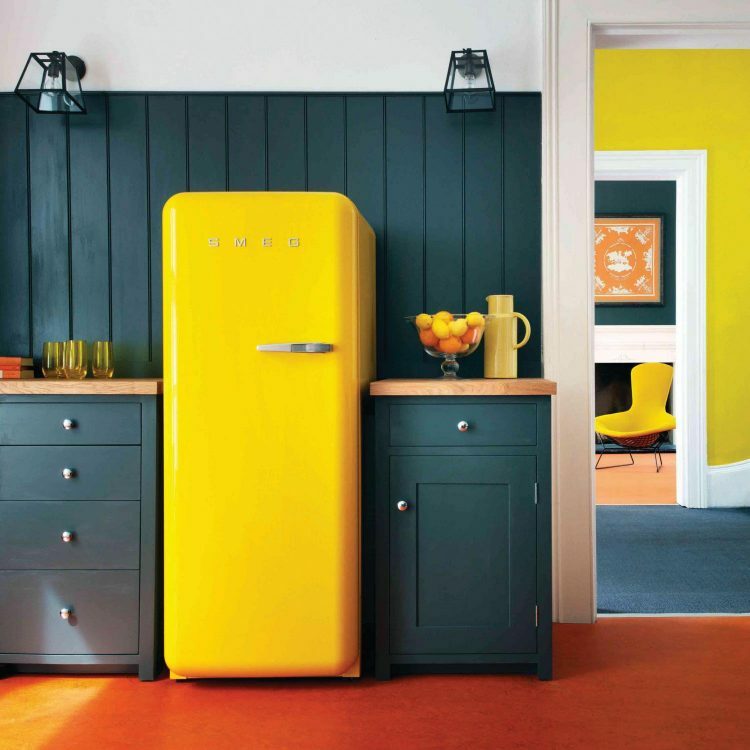 Make your kitchen pop with an eye-catching, colorful, and vibrant selection from SMEG. Appliances that are in “Harmony with Your Life,” Blomberg kitchen appliances are designed to integrate seamlessly into any number of themes and home design choices, offering simplicity while you can focus on what is important. Quality, innovation, and energy efficiency are what you get when shopping for a Blomberg device. If you love stainless steel, then Viking is for you. 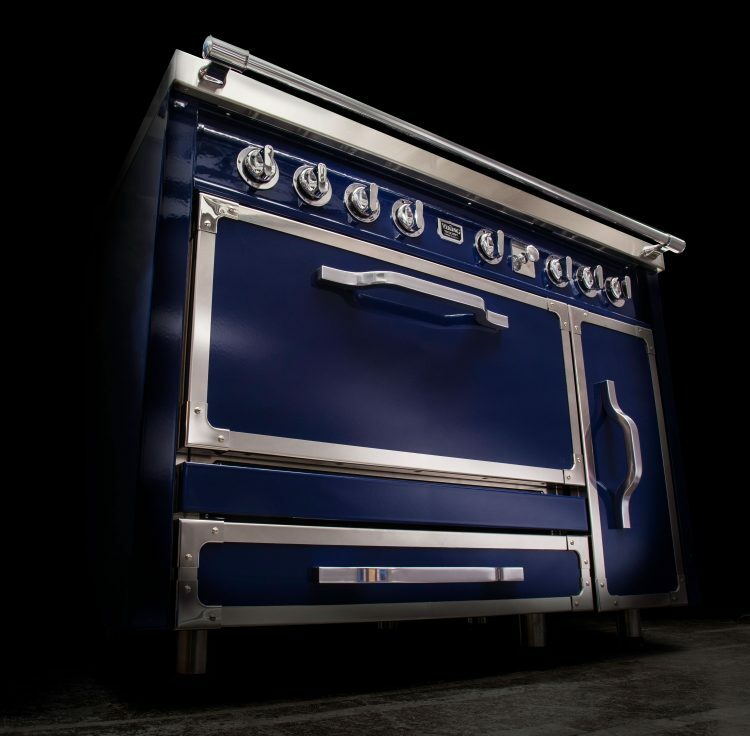 Viking offers ultimate in performance, safety, and convenience with a cohesive look for the kitchen. With Viking products, you will incorporate professional performance into every corner of the kitchen. Enhance your kitchen with a variety of high-end Viking appliances including ovens, ranges, and refrigerators. 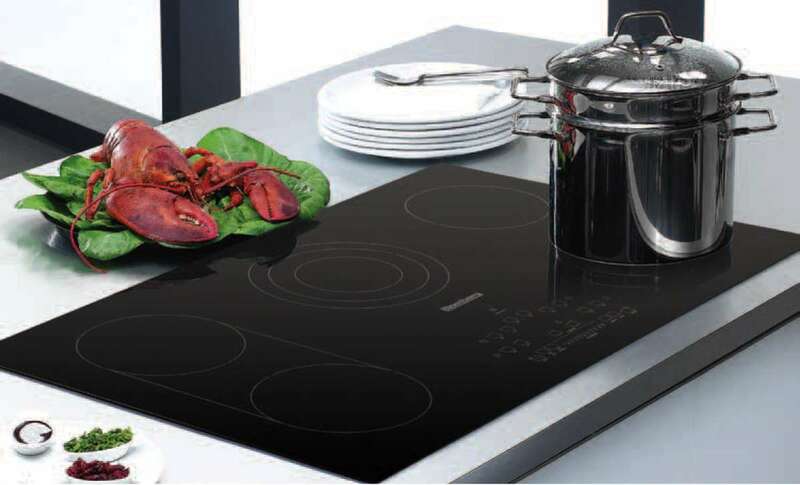 Whether it is SMEG refrigerator, a Blomberg cooktop, or Viking dual fuel range, these kitchen appliances will bring pro-style devices for your luxury kitchen. If you are looking for top-notch kitchen appliances in Colorado, visit Hi-Tech Appliance showroom in Louisville, where you will find all you need to remodel or upgrade your kitchen. Browse our website to learn more about other appliance brands.